The Food Studies Theme will be celebrating the end of the semester and the winter season at Jackie O’s Taproom, located on Campbell St off of Stimson Ave, on Monday, December 10th, from 5:00 until 7:00pm, and all are welcomed to join. Take a break from finals week and enjoy food by local business, Pork and Pickles. 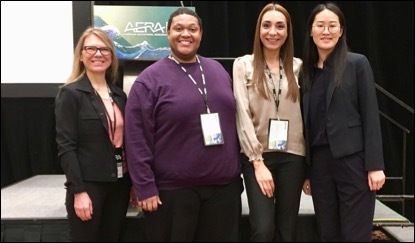 Learn about the Food Studies Theme, the OHIO Student Farm, and classes and study abroad opportunities offered through Food Studies. Everyone is invited to bring holiday treats to share. Food Studies hopes to see you on Monday! 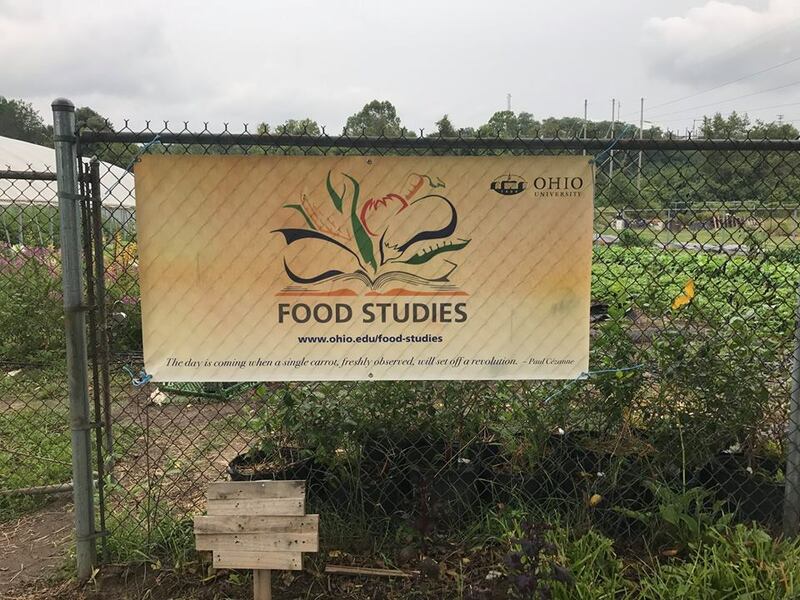 The Food Studies banner hangs on the fence at the OHIO Student Farm.